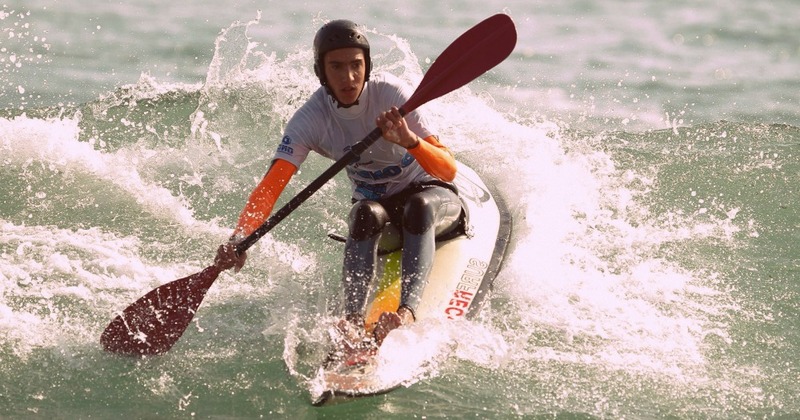 Waveskis combine the paddling power of a surf kayak with the performance and manoeuvrability of a surfboard. They resemble a large surfboard with a seat, foot straps and seat belt. The paddle is used as a fulcrum for turns and tricks, and the rider can perform an Eskimo roll if overturned. How Much Does a Waveski Cost?